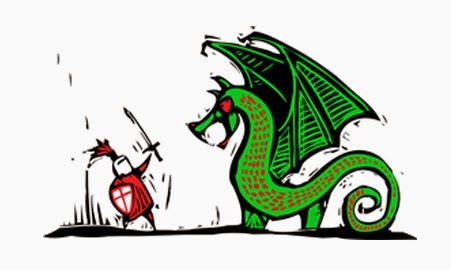 Happy St Georges Day everyone... As is it today (or was at the time of posting, and is whatever day you are now reading it on! ), I thought I would do a little post on some of my favourite English authors! It's been quite an interesting experience putting this together as you'll see below! Also because it wouldn't be St Georges Day without...I've listed some of my Favourite fictional dragons!!! So on with the show! As I was wondering about the series I read growing up, and thinking about my reading habits now, I realized I read a LOT of fiction by British Authors, which quite frankly is great (YAY for #UKYA and #UKMG) and as I was looking at the list I was gathering of some of my favorites I realised a large amount of them were male. This isn't to say that I never read any female authors, because I have fond memories of reading authors like Anne Fine and Ally Kennen, but the ones that have stuck with me the most were the male authors...and they still continue to do so, especially with a lot of the new authors I'm reading (James Dawson anyone!!). I am finding though that more and more recently I have a plethora of female authors to choose from, with great works by authors such as Eve Ainsworth, Mel Salisbury and I've even been tempted by Laura Doctrill's mermaids...This might be because I'm more aware of the variety of different books than when I was younger, and I'm meeting more and more people who also love reading and who give me some great suggestions all he time and this makes me excited for what's to come in my reading life! 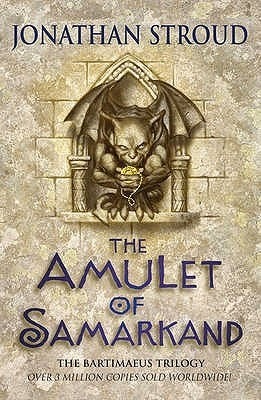 - Jonathan Stroud and the Bartimaeus cycle, which is a series I still LOVE. The mix of magic and realism in London with the fantastic whit make it an exciting read and something I want to go back to! I remember being drawn in by the cover and then hooked on the book. Even now I've move on to the Lockwood series, I'm excited for it and I want to get more people excited in them! Allll of them! - Philip Pullman and His Dark Materials, is a series I know resonates still with a LOT of us, especially if the #HDMreadalong is to go by...and on page and on stage these books continue it resonate and influence people and that's amazing, I've loved having being able to go back and re-experience them again and remember why I loved them to begin with...Bring on the Book of Dust!! Mark Haddon - I've said it many a time, and I will continue to say it The Curious Incident of the Dog in the Night-time is one of my top books ever and has stuck with me over the years since I first read it, popping up in strange ways in my life and I make sure I give it to everyone to read. SO if you haven't READ IT. Neil Gaiman - Has a fantastic way of drawing people in whether in his adults novels, which is where I started or right down through his teen books to MG and picture books. I love that I haven't read all his work yet, its like a little present that you know you still have to come! 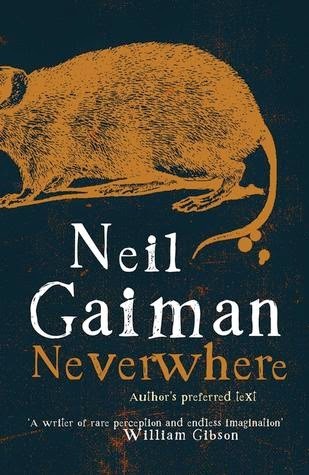 I started off with American Gods this big book that contained so much with such vivid satirical images, and then Neverwhere in contrast was a lot shorter, but both still pack a punch in completely different ways! Ben Galley - I've talked a lot about the writers that I loved growing up, but I also feel it's important to highlight the now and one of my favorite writes currently is Ben whose Emaneska series, gripped me in ways I didn't expect it to. 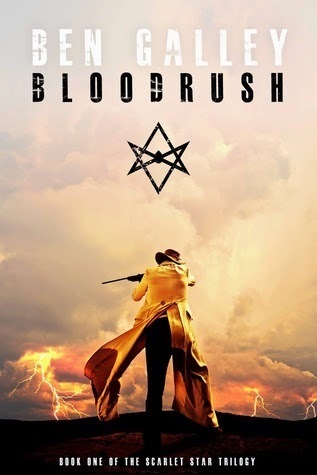 It just keep getting better to, and I've waxed on about Bloodrush a lot too but that because these are just great books that I think not enough people are aware of and should be!! What I loved about getting all these in was that there was such a variety in what we're all reading and enjoying which is fantastic...Oh and I mentioned something about dragons right?! Dragons, dragons we all love a dragon (that is of course heavily presumptuous!) But what would St Georges Day be without one so I wanted to look at some of my favorite dragons I've encountered over my reading journeys. The Ice Dragon - This Dragon comes from the short story by George R R Martin and was great because of the fairy-tale nature of the story and the way in which the dragon would only come out when the winters made it so. The drawings that accompanied it were amazing and it was a really sweet story you should all check out. 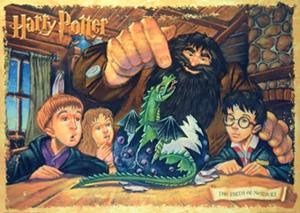 Norbert - actually all the dragons in HP because they we're all fantastic and feisty and fire-y, and I felt really sad for the blind dragon in HP7 and we all wanted our own dragon egg to watch our own Norbert grow!! 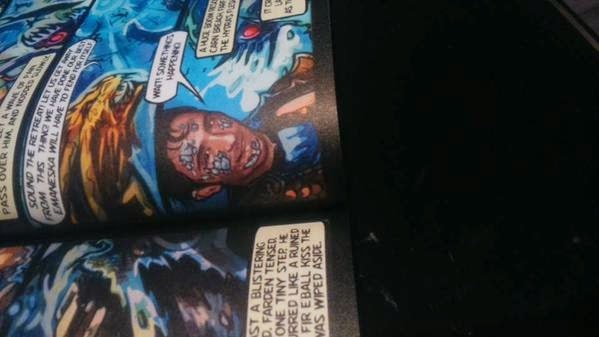 The Written - This is included, becccccause in the Graphic Novel of this book I got to be a dragon rider!!! The Dragons are you familiar kind, but the connections that they have with their riders is beautiful and the graphic novel brings them to life in such colour!! 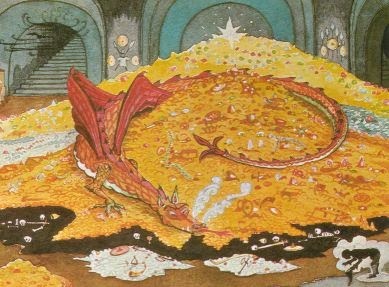 Smaug - Whether you're of the Cumberbatch variety or of the more traditional sort, we couldn't exactly have a post on dragons without Smaug now could we! Eragon - Ohhh Saphira, we loved you, and I still do. This was one of my favorite books when I was younger, and the fact that the dragons were rare in this book made it even more precious...and oooh the heart stones! Oh and commendable shout outs to: The Dragon in Shrek! (You go girl!) and The Crocodile who was afraid of Water! I would love to hear you favorite English authors you favorite dragons or anything you just want to tell me!